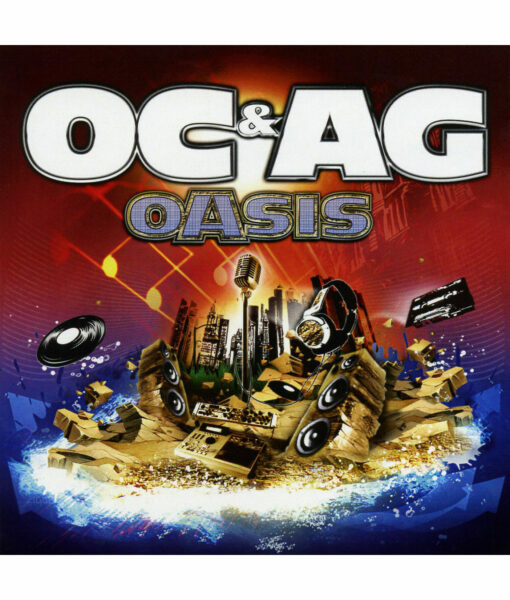 Legendary New York MCs O.C. & A.G. return from a brief hiatus to quench the thirst of hip-hop fans worldwide. 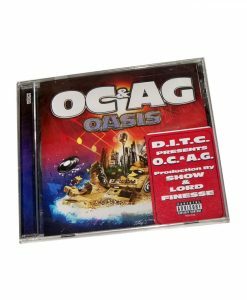 The album, refreshingly titled Oasis, is executive produced by Show (of Showbiz & A.G. fame) and features stellar production by Show, Lord Finesse, E. Blaze, and Statik Selektah. O & A, longtime friends and Diggin In The Crates crewmates, have talked about doing an entire album together for years. “It was organic cause the chemistry was also so crazy,” O.C. explains. “The whole process was really pure and from the heart, and hip-hop fans are gonna love it”, A.G. adds.